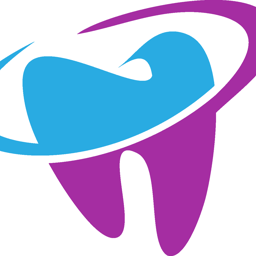 At Dental Hub we do all basic dental procedures as well as some specialised dental procedures. We always listen to what our patient's have to say so that we can address the specific need, want, requirement and expectation. Being in Voortrekker Road, Maitland; We are very central and can be accessed with all modes of transport i.e: Personal car, UBER, taxi, train, bus and MyCiti.